What Current Car Trend Needs To Die? There are trends in cars and car culture that are amazing. There are also some that just aren’t as amazing. What needs to go away now? I have to say, the coupeification of SUVs is getting old. 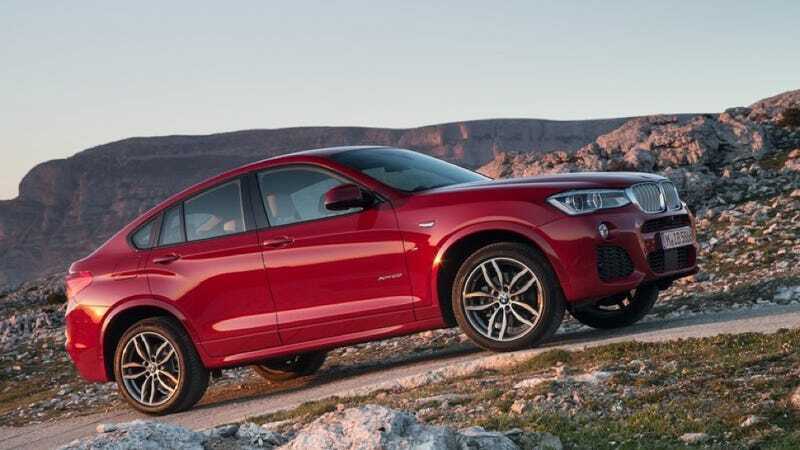 Ok, the X6M holds some weird place in my heart as the epitome of badass, but cars like the X4 and GLC Coupe just make no sense. Roomy cars made less roomy for really no reason. Stop ruining perfectly good SUVs. What do you think needs to go away forever?